Due to retirement we are seeking a new GP to join our friendly, supportive team. We are a well-run, happy practice of 6 partners delivering personal and high quality care to 7,400 patients from the historic market town of Church Stretton nestling in the beautiful South Shropshire Hills. We place a high value on work-life balance and mutual support - we meet for coffee every day and encourage development of individual skills and interests. As an established training practice, we take GP trainees and Keele University medical students. We have a stable workforce and enjoy the benefits of being an Our Health Partnership practice giving us future resilience whilst maintaining our local focus. 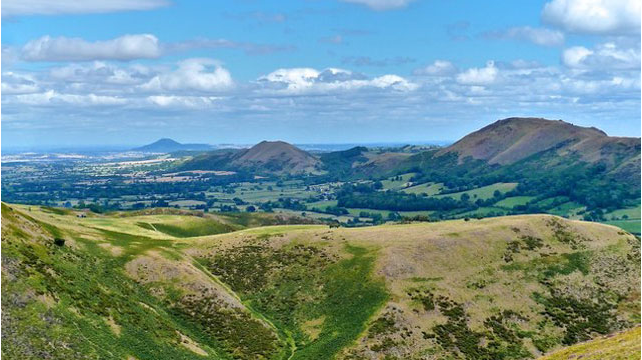 Church Stretton is a haven for walking, running, cycling, golf and even gliding and is well connected by rail and road to the towns of Ludlow and Shrewsbury. There are excellent local schools, theatre, quirky independent shops, festivals, restaurants and pubs. We are hoping for a partner but are flexible for both role and sessional commitment. Interviews will be held mid – late January 2019. We welcome informal visits and discussions, to find out more please email or call our Practice Manager Emma Kay on emma.kay1@nhs.net or 01694 722127.